Being a York County family portrait photographer allows me to capture all kinds of moods with children. 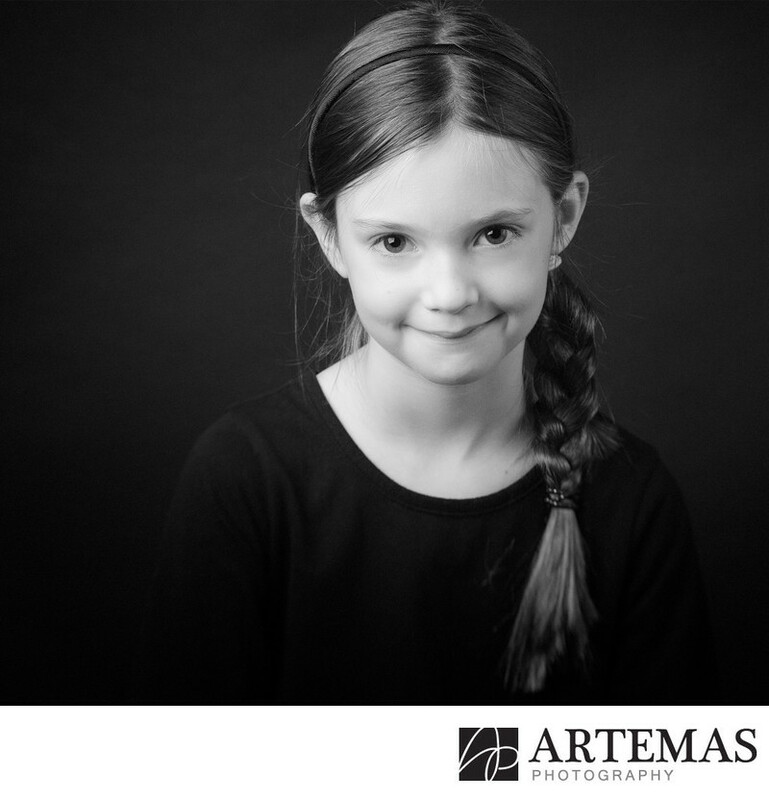 This photo is a studio portrait taken during a session where I was attempting to capture children being as real as they could be. There were no limitations and no direction. I had them sit on a stool and do whatever they chose. I love this shy, but mischievous look and the slight smile. Working out a portrait studio in New Freedom and Shrewsbury PA is a great location and this is one of my favorite black and white photography portraits from this session.